Let yourself be inspired by our tips to enjoy the best of Italian living. Start by making a lemon sorbet. Combine sugar and water in a pan. Add a little grated lemon to the pan then halve the lemon and add the juice to the mixture. Bring to the boil until the sugar has dissolved. Remove from the heat and allow to cool. When cool pour the syrup into the ice cream maker. After about 30 minutes, when it is creamy, place in the freezer for a couple of hours. 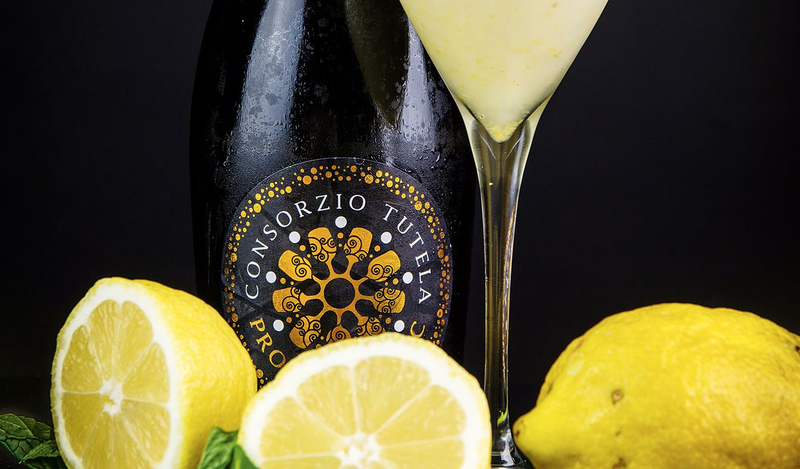 Then take the lemon sorbet and blend it with the Prosecco DOC. Mix well and serve chilled before it loses its creamy consistency. Garnish with mint to finish. Find out more about Prosecco DOC and chef Danilo Cortellini, or visit his website.